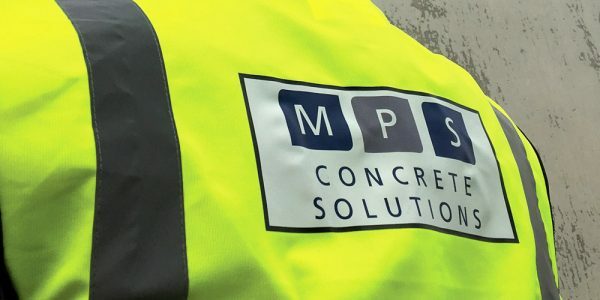 Founded in 2013, MPS Concrete Solutions Ltd provides quality concrete repair, leak sealing and jointing solutions for the construction industry. 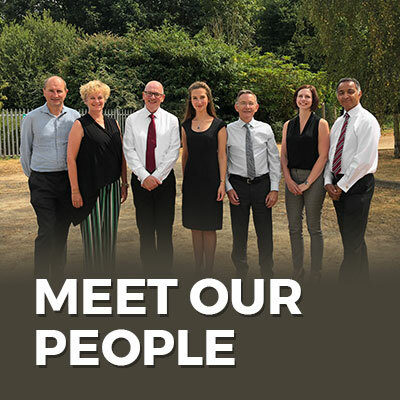 Our nationwide team of fully-trained operatives have a wealth of on-site concrete and waterproofing experience and have worked on a number of prestigious projects including AELTC Wimbledon Centre Court and the King’s Cross regeneration scheme. Building relationships with our customers is very important to us and this has resulted in long-term repeat business and countless word of mouth recommendations. 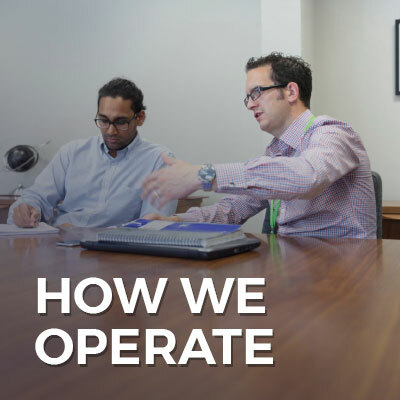 We focus on providing hassle-free solutions ensuring we meet the exact requirements of our customers.